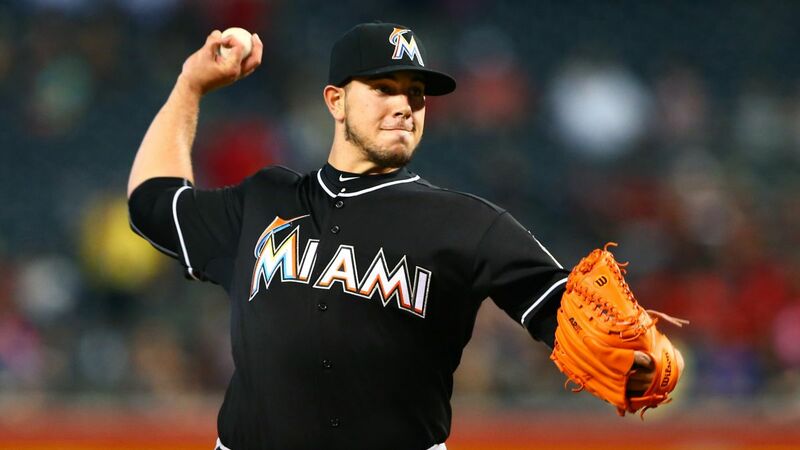 Jose Fernandez passed away this morning as a result of a boating accident off the coast of Miami. He was only 24 years young. It is a sad day for the baseball community, the Marlins community and most importantly his family. Fernandez has had a remarkable life in his short 24-years. In 2008, he finally was able to successfully defect from Cuba – after failing three times and spending some months in a Cuban jail as a result. On his successful trip, his mother was swept overboard, and he jumped in and swam with her on his back until they made it back on the boat. He was selected by the Miami Marlins 14th overall in the first round of the 2011 MLB draft. And he never played above A-ball before making the Marlins 2013 Opening Day roster… he was that good. He rewarded the Marlins confidence, by winning NL Rookie of the Year. In 2014, he underwent Tommy John surgery, and he he was impressive in his return during 2015. Some said he looked even better than he did prior to the injury. During 2016, he returned to the All-Star game and was having another terrific season before his tragic and untimely death. He will be missed by many. His mother, whose life he saved on their trip to America, for one will miss him dearly. But perhaps even worse, just 5 days ago, Fernandez posted on Instagram a picture of his pregnant girlfriend. Truly a sad day. His smile was infectious and all reports indicate that he was a great teammate and even better person. The baseball world will miss you Jose. I think the Marlins should strongly consider retiring his jersey – he meant that much to the organization and the Miami community.